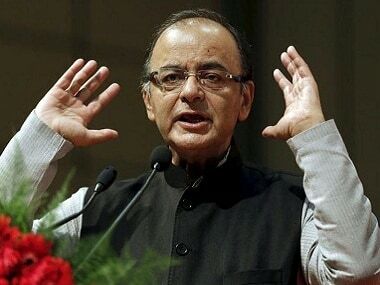 New Delhi: Finance Minister Arun Jaitley on Saturday rubbished the Congress allegations that former Karnataka chief minister BS Yeddyurappa had paid Rs 1,800 crore to some top BJP leaders, including him, and said the documents cited by the Opposition party appeared to be “self-serving forgery”. 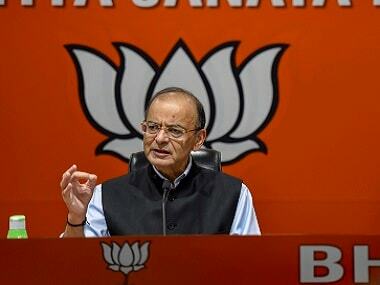 The senior BJP leader said the Congress came out with these allegations on Friday to “distract from the self-goal created by Sam Pitroda (a confidante of the Gandhi family)” who raised questions over the airstrikes in Balakot. “The ‘caravan’ of falsehood was ready for a ‘Rahul Bailout’," Jaitley wrote in a blog, while also targeting the news magazine Caravan that had carried the report about the alleged payment cited by Congress spokesperson Randeep Singh Surjewala on Friday. File image of Arun Jaitley. Reuters. Surjewala, at a press conference, had displayed some pages, claiming that those were of a diary that had mention about the purported payments made. 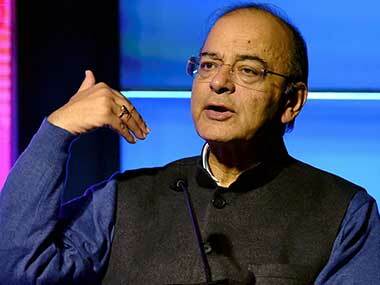 "The documents appear to be a self-serving forgery of the Congress party and its leader,” Jaitley wrote. 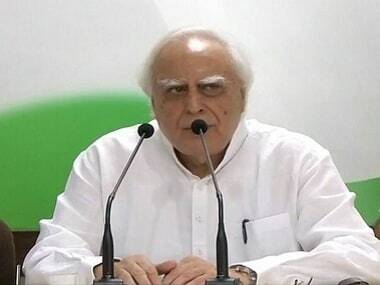 Asserting that the Congress was “faced with odds on a daily basis”, the Union Minister said the forged and fabricated photocopies "manufactured" by the Congress were claimed to be those from Yeddyurappa's 'diary'. "Falsehood and forgeries can never influence a poll. Just as voters are wiser than politicians, they are also wiser than those who ride on the ‘caravan’ of falsehood and forgeries," the BJP leader added. "Media had reported that it was a search on a Congress leader that has found detailed notings in his diary. The diary, amongst others, entails the payments made to members of the preferred family of the Congress party. A search on another Congress leader at multiple places made significant revelations," Jaitley wrote in the blog. "Media reports indicate that his (Congress leader’s) informal accounts dealing with cash were discovered. During the search, as per CBDT statement, photocopies of loose sheets were provided by the Congress leader claiming this to be BSY’s (BS Yeddyurappa) diary. The authorities, as per the statement of the CBDT, go to the root of the matter," he added. Noting that Yeddyurappa had himself rejected such allegations, he said, "BSY played it fair and straight. He offered his handwriting and signatures to the authorities for verification. The Congress leader started distancing himself from the documents. He would not authenticate nor confirm its veracity and not part with the original."